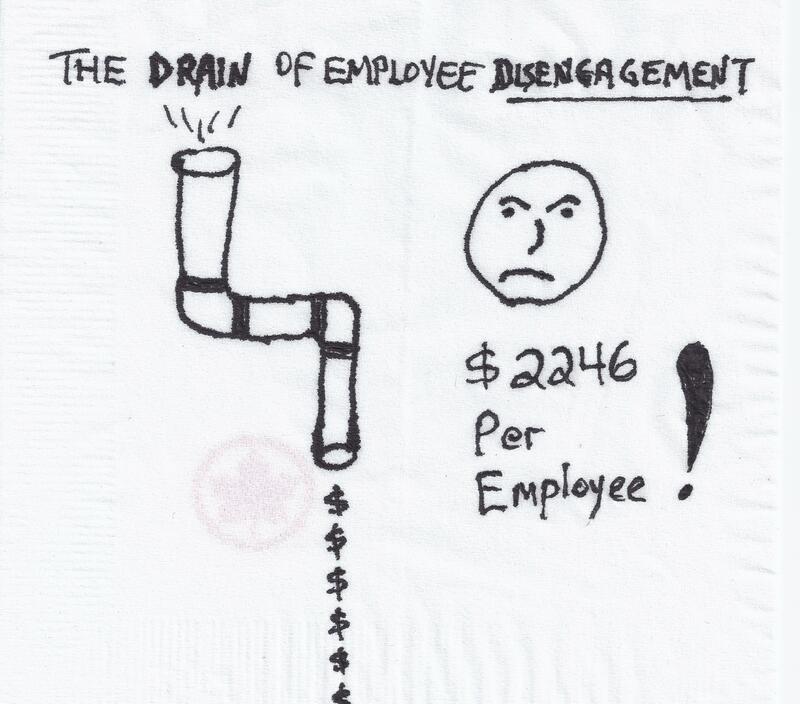 Employee engagement is more than simple economics and there are many important issues including the bottom line but we can’t let disengaged employees be a drain of the organizational resources. David Zinger is a global employee engagement expert who uses the Pyramid of Employee Engagement to help organizations and individuals achieve full engagement. The top of the pyramid is focused on achieving results and this embraces the important economic results an organization much achieve for viability or profitability. Youch. Now multiple that by however many agents are in your contact center or back office and you’re looking at a pretty hefty sum. You aren’t going to turn every employee into an employee of the year award winner but you can at least make engagement a priority.